I LOVE to read! I thought I would share some of my favorites with you. For more on my likes please visit me on Goodreads.com where I have rated over 100 books. Thanks! 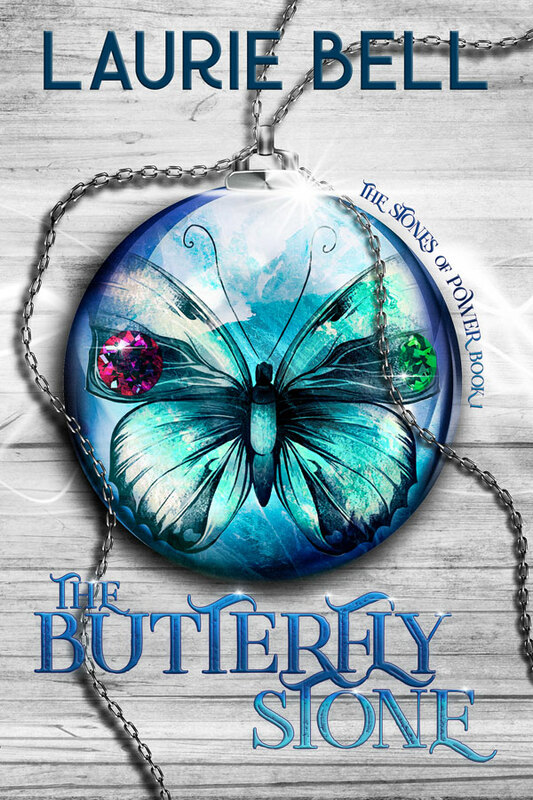 5* The Butterfly Stone is the next young adult book I’m recommending! How frustrating it must be to live in a world of magic as a Mage-kind and not be able to use your gift. In The Butterfly Stone, Laurie Bell shows us what it’s like to be a teen, figuring out who you are, wanting to be normal, and knowing you’re more. Tracey Masters wants adventure, but when it comes knocking will she have the courage to follow it? Her once cushy summer job working at her uncle’s detective agency takes an unexpected turn and now Tracey must figure out how to use her gift without being discovered by the local authorities. Things get scary when she discovers a strange shadow is after her. Is it drawn to The Butterfly Stone that Tracey is trying to keep hidden or to Tracey herself? I, for one, am very much looking forward to book two! 5* Wait, do you hear that? A campfire snaps and there’s a rustle in the shrubbery to your left! 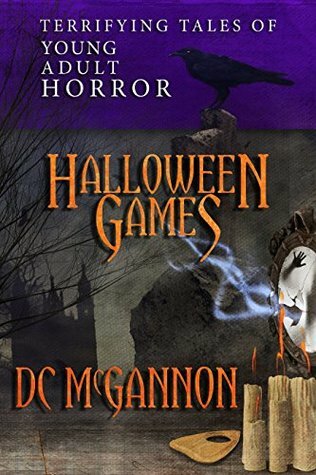 Halloween Games: Terrifying Tales of Young Adult Horror brings back memories of sitting around the campfire listening to ghost stories. I love how McGannon linked his short stories together in a way that each can be read alone or together in the series. The reader is grabbed by the strong desire to shout, “No! Stop! Don’t do it!” But it’s too late; the reader cannot save any of these kids. What would you choose if you found yourself in their shoes? 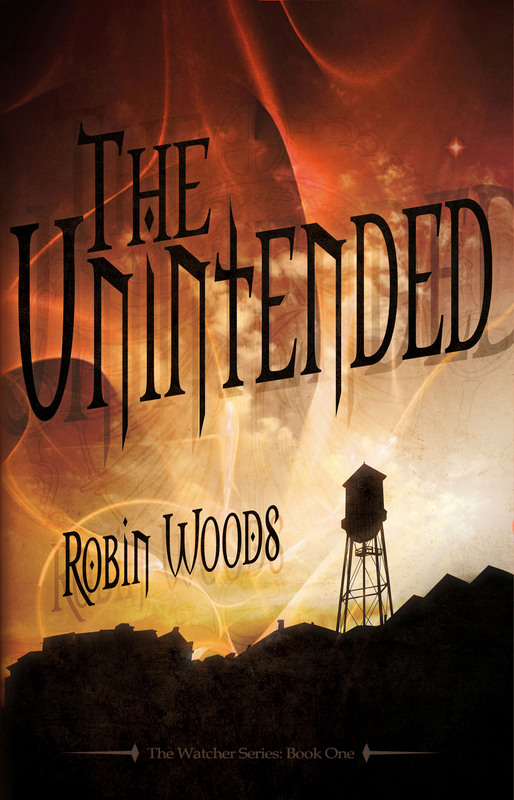 2015, Sept. Review of The Unintended by Robin Woods. 5 STARS ***** Follow the life of teenager Ali Hayes as she discovers that the world is not what she thought. 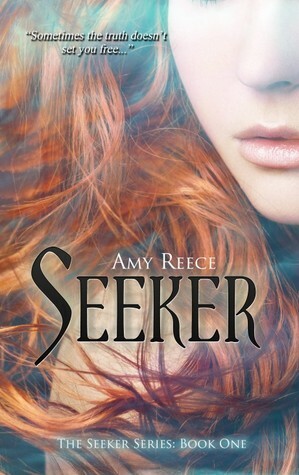 Find out what happens when she discovers a lifelong friend is not who she believed and that vampires are real, sentient beings, fighting for supremacy. Who will win and what side will she be on? Awakening is unlike most books on the young adult shelf today. 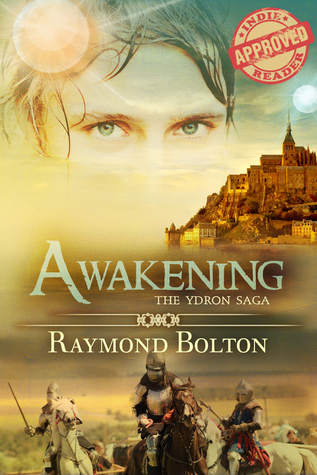 Book one of the Ydron Saga follows young Reg as he discovers that he is more than just the king’s son. Raised in a world of horses and ships, he soon discovers that the life he knew is about to change forever. It’s not just the death of his father but the fact he lives among aliens that puts his life into a tempest. Bolton has a fascinating way of telling a story from multiple perspectives without the reader losing where they are in time or the thread of the story. You will cheer for Reg as he masters his new abilities and fights for the throne that should be his. 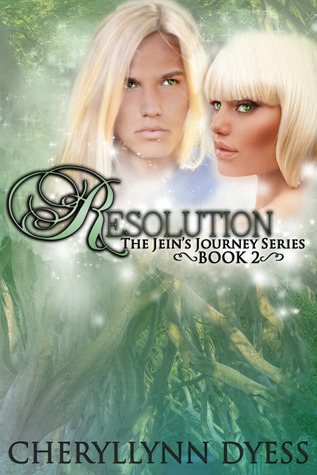 In Resolution the reader returns to the fascinating world of Jein. She is unique among her people and does not yet realize just how much. She continues her internal battle of who she is versus who she was taught she should be. As I read I could still feel strangeness and uniqueness of a world so much like Avatar. Dyess very smoothly moves from book one to book two where the foreign feel remains, adding the sense that the reader is in a strange new land just like Jein is. Things really get interesting when Jein and her companion meet new people in a land where they were expecting none. They have come looking for a new home but now that may be at risk. Jein struggles with her duty and her heart and most of all she fights to be who she is meant to be, no matter what anyone’s expectations are. 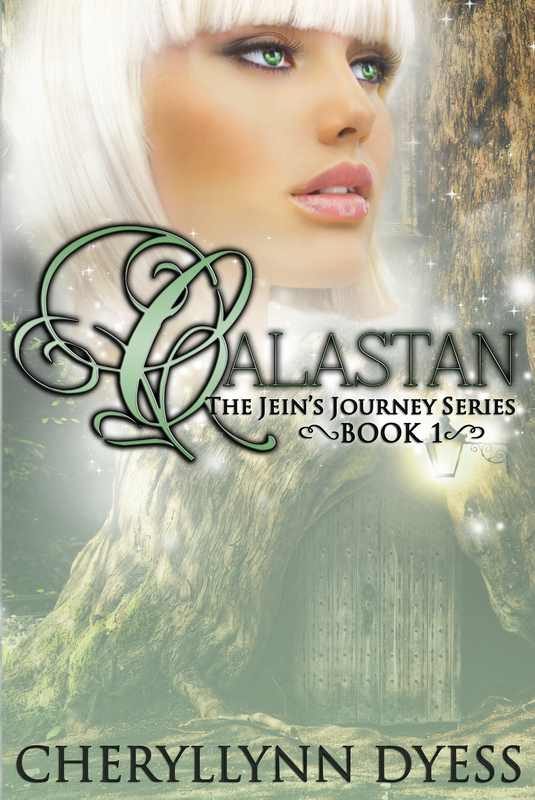 2013, October – Jein’s Journey by Cheryllynn Dyess 4 STARS Website Goodreads Amazon Calastan is a fascinating glimpse into another world. 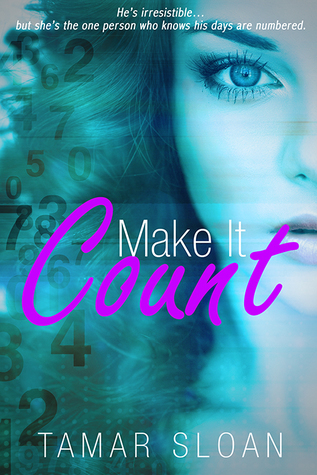 The main character, Jein, struggles with who she is versus who she was taught she should be. As I read, I was drawn into Jein’s amazing realm. I felt like I was transported into a world much like the one in movie the Avatar, with its strange and unique animals and plant life, when Jein and her fellow hunters entered Resolution. The whole book has a foreign feel, right down to the way the characters speak and the way things are described. I felt like an observer carried along, but never really entering as I learned Jein’s ways without fully understanding them. I found Jein to be closed because it was difficult to get into her head, partly due to the way that the characters talk. Although the idea of the story is truly engaging, I found the language a bit stilted and I feel Jein needs more warmth and emotion. I can tell that the author has a great respect for nature. I also appreciated how she added a listing of places, plants and animals at the end with their descriptions to help the reader get a real grasp of this unique world. A great first effort and I look forward to the next one. It was my honor to be invited to read an advance reader copy (ARC) of Charlie Sullivan and the Monster Hunters – Witch Moon. It’s an exciting adventure back into the world of Charlie and his fellow hunters. I loved Charlie Sullivan and the Monster Hunters – The Varcolac’s Diary where the reader is first introduced to him and his band of unlikely heroes. The middle schoolers explore friendship, fellowship and guilt as you are drawn into a whirlwind of action and angst. The story is enhanced by some interesting new characters, each adding a compelling element to a wonderfully imaginative storyline. Although the reader gets a glimpse of what other characters are thinking and feeling, the story remains at heart, that of Charlie Sullivan. This protagonist speaks to me. I’ve had a connection to him since the first book and feel like he has become a friend. As I read the story I worried about him constantly just like I would one of my own kids. Witch Moon takes some interesting and unexpected twists and turns as you follow Charlie on his latest adventure. This reader is already looking forward to book three and is hoping that some new friends in this second mission will be welcomed back in the next book! 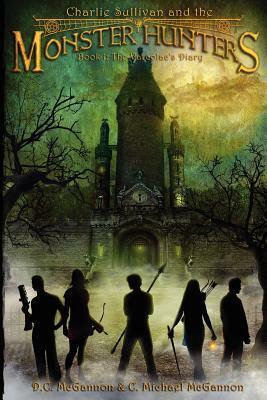 For a fun, fast-paced read buy Charlie Sullivan and the Monster Hunters – Witch Moon as soon as you can. 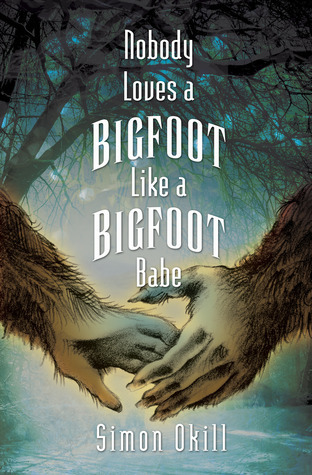 Teachers of fifth grade on up be sure to get a copy for your classroom read-aloud. You want action? You want adventure? Then you want Charlie Sullivan and the Monster Hunters: The Varcolac’s Diary (Book #1)! I enjoyed every moment I spent with Charlie and his band of Monster Hunters. I would love to use this book to read aloud to fourth through eighth grade students and will be sure to recommend it to my teacher friends. The story, on the most basic level, is not that unusual – boy discovers special ability and must save the world. BUT, the way that it is handled is truly unique! A mysterious stranger, middle school woes and disappearances mar life in Charlie’s small town. 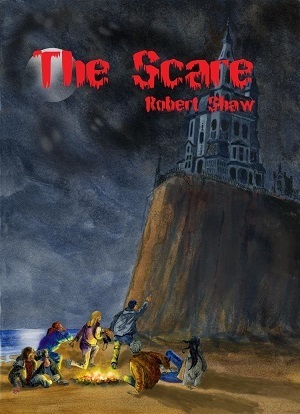 Disappearances are not unheard of today, but boy was Charlie Sullivan surprised when he found out that the people who disappeared might have been abducted by MONSTERS. Wait, what? Who knew that those things were real, right? Now Charlie knows and he can hardly believe it, but it does kind of explain those nightmares he’s been having! You will want to join Charlie and his band of unlikely heroes as they go off to battle evil in their own hometown. I am very much looking forward to book two! This is not a young adult book. It is a Cold War novella based on a true story. S-2 (The Iron Curtain) is GRIPPING! A must read! There is power in this riveting novella, S-2 (The Iron Curtain) by Jock Lewis. I wasn’t sure how I felt about reading a book based on true war events since I needed to watch Schindler’s List in pieces because I found it so unsettling. I bravely read on and was quickly drawn into an adventure with edge of your seat action. This is the tale of a talented protagonist who wants to quit and can’t. He has a dark secret that hovers over his shoulder forcing him to make choices that he doesn’t want to make. Abhorrent events befall Sergeant Talbot, but he never gives up. He stays true to himself and his mission to recover a stolen field crypto device, the KY-57 Vinson and the U.S. soldier who delivered it to East German intelligence. When I turned the last page I was truly disappointed that it had come to an end and I am fully ready to read more Cold War adventures of Sergeant Talbot. Warning: Don’t start this late at night – once you get into it, you will not want to put it down. I’m hooked!